Have you noticed a growing trend among mothers today of sarcasm and mommy memes making light of cliché parenting moments? We can all relate to the monotony and at times hilarity of motherhood. I’ll admit that I often laugh pretty hard at some of these, but other times find myself cringing at the negativity behind the messages. I believe motherhood is seen as a noble lifework by many, but practically, its portrayal is one of drudgery and at times insanity. 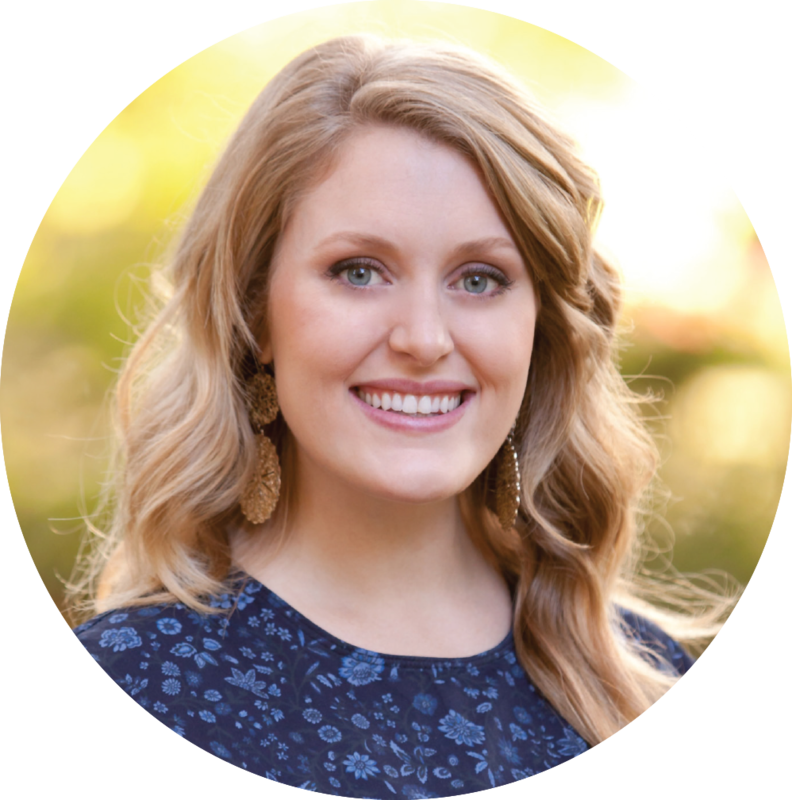 The question believing mothers need to ask is this: How does the gospel redeem motherhood? The longer you study the Bible, the more you see God’s deep love and commitment to His people, as well as man’s desperate need for a Savior. My children, as precious as I believe them to be, are deeply sinful and lost unless God opens their eyes to their great need of Him for salvation. I gave birth to them, but only God can make them reborn. How I pray for the day when they become new creations in Christ Jesus! Until that day comes, I recognize the mission the Lord has given me as their mother is to display the beauty of the Gospel to them in every day living. Yet, as much as I desire to redeem each ordinary opportunity that comes with raising children, the task seems at times more than I can bear. 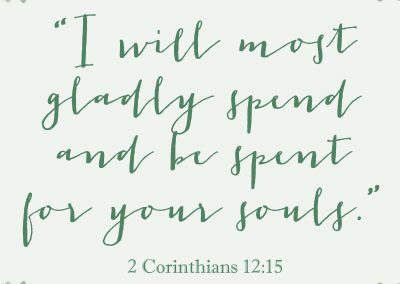 A deep truth I continue coming back to regarding my children or anyone else with whom I come into contact is this: Every person is made in the image of God and will spend eternity in either heaven or hell. There is an urgency to redeem the time we have, whether it be with the sticky two-year-old pitching a fit over breakfast, the grocery clerk who has had a long day, or the reclusive neighbor with whom you rarely interact. Each soul matters to our Holy God. How will we be obedient as ambassadors of Christ? We make gospel bridges into our home because we notice the people around us and their needs. We see people whom God has put into our lives – especially the difficult ones – as image bearers of a Holy God and therefore deserving of our best. Hospitality is image-bearer driven, because Christ’s blood pumps me whole. It is not time, convenience, and calendar driven. If it were, none of it would happen. None of this grace would be mine to hold and to share. 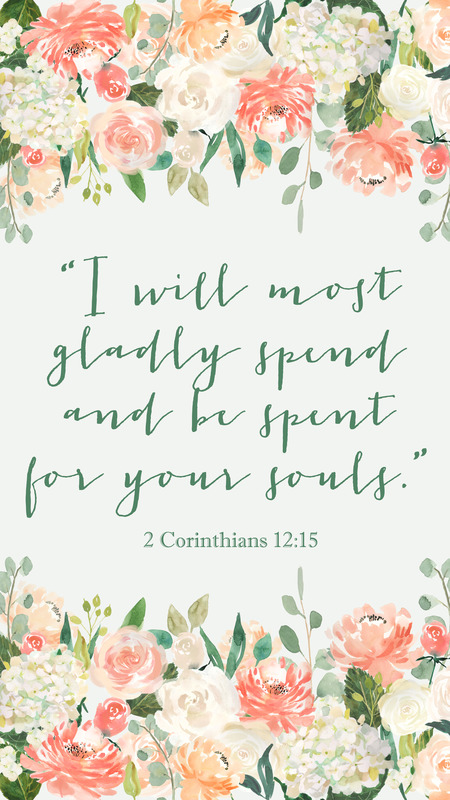 I want to join Paul in saying “I will most gladly spend and be spent for your souls” (1 Cor. 12:15), as I seek to point my little ones to Christ. The Lord is able to redeem even the mundane moments with our children for our good and for His glory. Living on God’s mission as mothers is indeed a great privilege, and one I pray we do not see as an inconvenience. May we keep an eternal perspective during our every day faithfulness. 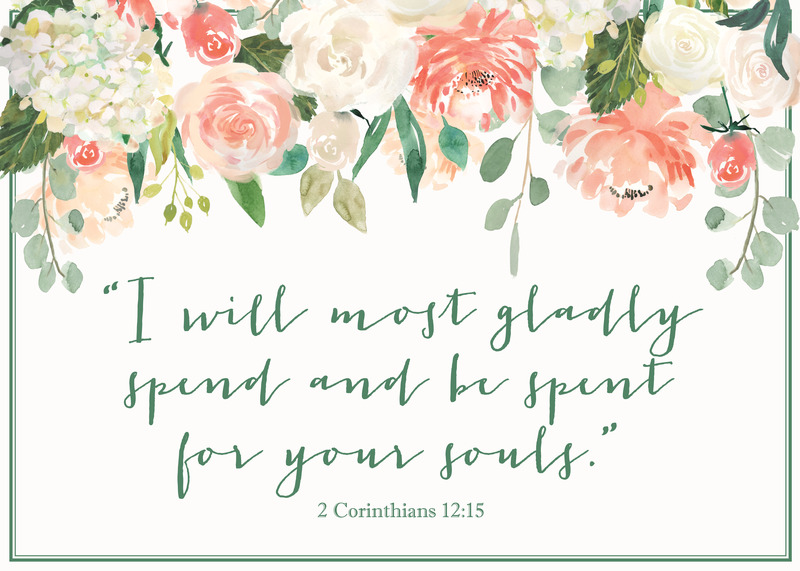 Download this Scripture Lock Screen and 5x7 Scripture Card with 2 Corinthians 12:15 to be reminded of God’s truth! Thank you for this insightful blog article. Many Blessings in Christ Jesus..